Imagine a career that becomes a community, where wellness is a way of life and doing what you love leads naturally to success. For Young Living members, a dream job offering security and independence can become a reality. 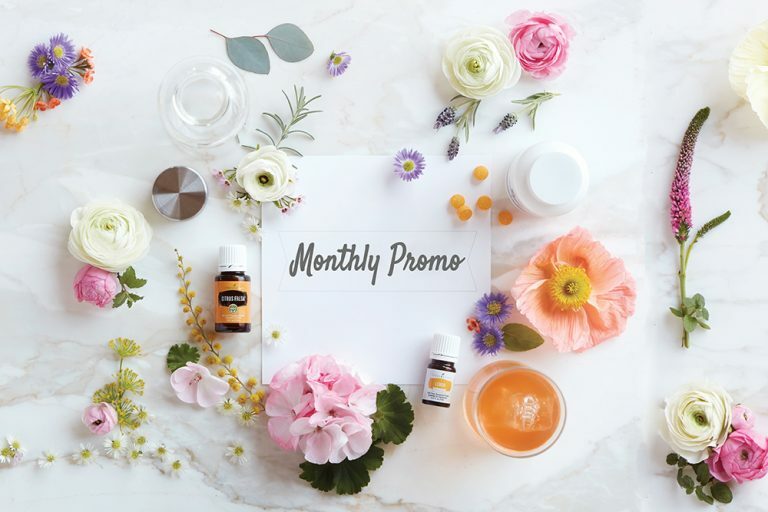 With dedicated support from Young Living, The Scentsible Tribe and an industry-leading compensation plan, you can take control of your future by building a thriving business. You’ll have the entire Young Living family by your side to encourage you, every step of the way. The Lemon Droppers: You Belong from Lindsay Teague Moreno on Vimeo. 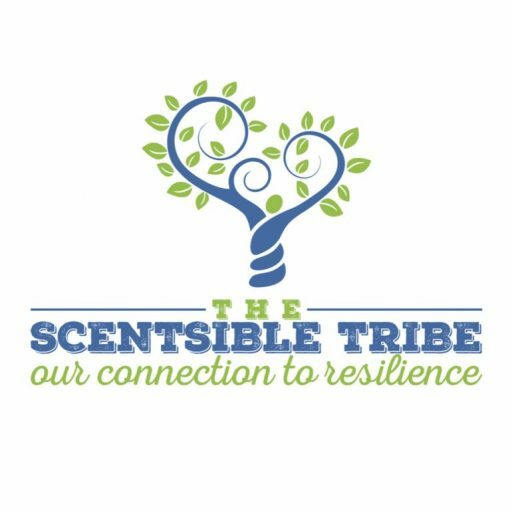 The Scentsible Tribe, which Lee Yen Anderson founded in 2014, is a part of the larger Lemon Dropper Team and has close to 15,000 members. 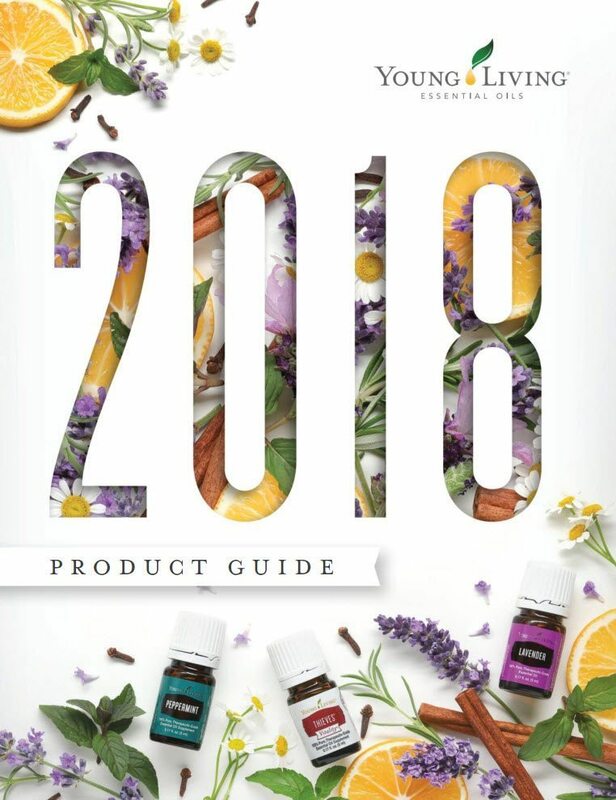 We are a Diamond Team in Young Living and we are committed to educating and training you so that you can reach your goals, whatever that may be. Generous Compensation: Young Living offers an industry-leading compensation plan with generous commissions and bonuses. 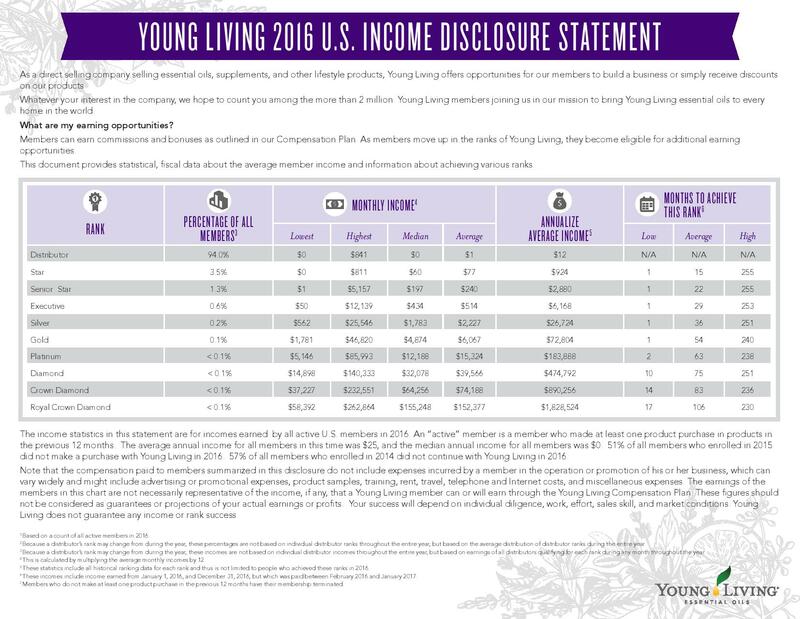 This is the 2016 Income Disclosure Statement with real numbers from real leaders in the field. Essential Rewards: As a member, you are eligible to enroll in the Essential Rewards program and earn as much as 25% back on each order in points that you can redeem for free products. Community: Enjoy a close-knit community of support. 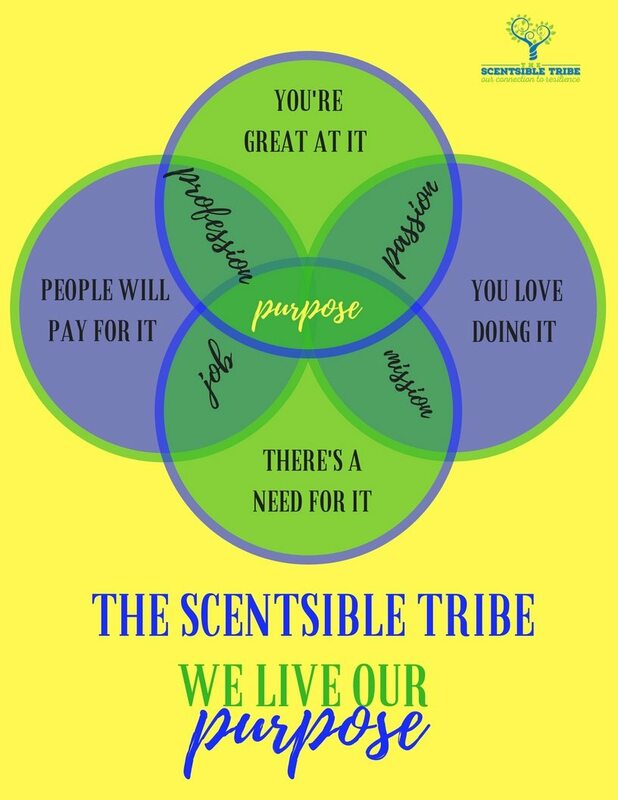 In addition to The Scentsible Tribe, the entire Young Living family is ready to assist and encourage you in your journey. 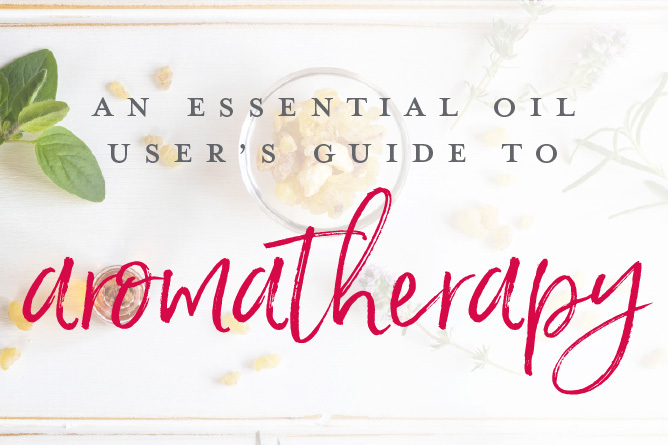 Education: Young Living and The Scentsible Tribe provides ongoing health education opportunities through conventions, events, and blogs to keep you informed and assist you in your wellness progress. 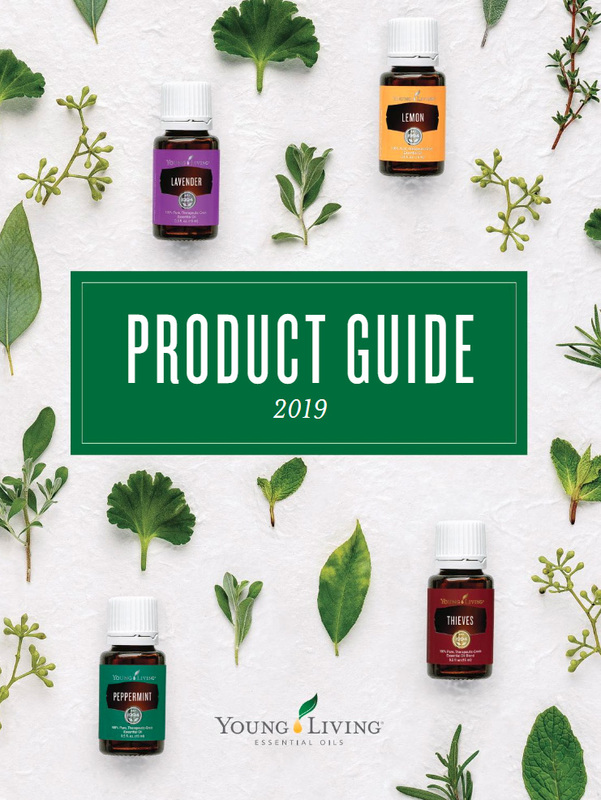 Align your Passion and your Career: Living the Young Living Lifestyle leads to so many wonderful things including wellness for your family and the people you come into contact with. Finding your purpose in sharing Young Living will ignite you in your personal growth and leadership skills. And the abundance that you receive as the result of your growth allows you to really live your dream and start to make a bigger impact.